We want your input to help us plan our upcoming SMX London conference, which will be taking place on May 23-24, 2017. Specifically, we’d love to hear from you if you have an great idea for a session that you think should be on the agenda. And if you’re interested in speaking at the show, the absolute best way to improve your chances of being chosen is to get involved at this point, by suggesting an awesome idea that really catches our attention. 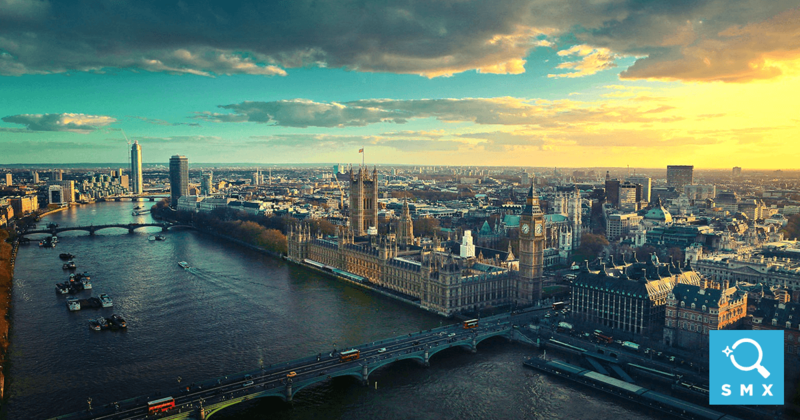 Key Milestones For SMX London – Mark Your Calendar! Don’t delay! The session idea suggestion form closes Saturday, Dec. 31.